The green light most often refers to a traffic signal; the fixtures that are a ubiquitous part of our roadways. When someone is trying to get somewhere on the road, getting the green light keeps them moving ahead. To give the green light means to grant permission for something to be done, or allowing it to happen. The CEO has given the green light to our budget for the project, we’ll start planning production. 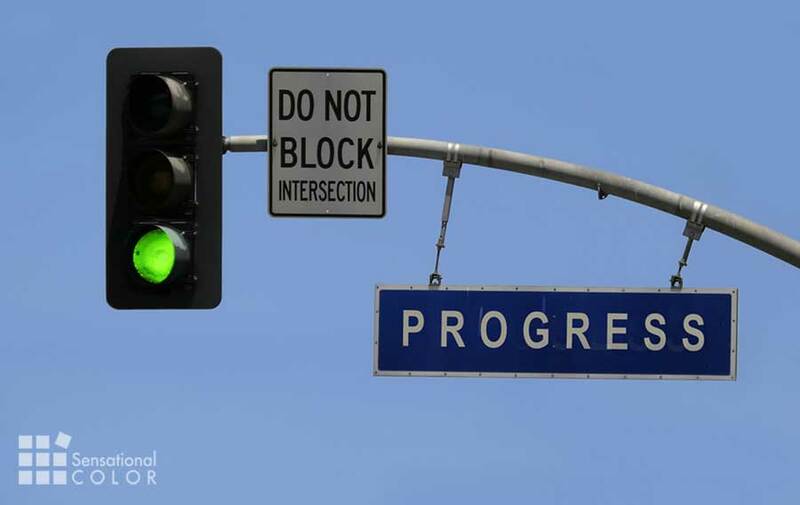 To get the green light means to be given the approval or authorization to proceed. The students were given the green light by their teacher to organize a bake sale.